Leeds United ended 2018 with an unfortunate, and in many ways, undeserved defeat to Hull City in Saturday’s Championship clash, but ultimately they were clinical and we weren’t. Losing the game 2-0 despite dominating possession and chances on the day, there’s plenty of reasons for disappointment but for those fans who can keep themselves more grounded with 2018/19’s highs and lows, the biggest failure on the day was simply scoring – so maybe recent efforts in fighting back from behind just caught up with us? Not the game you want to remember as your 100 game for your club. Well deserved win for Hull and not our day and now we have to show courage and bounce back against Forrest! 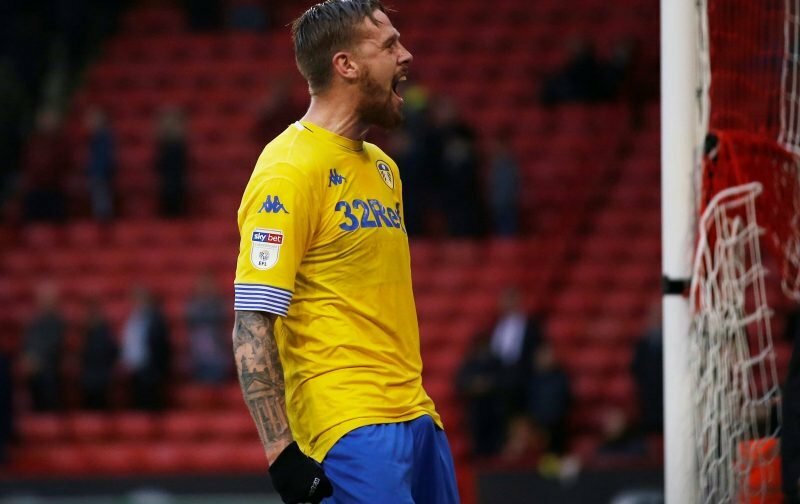 Whatever the case may be, there was some reason for optimism in the performance and there was also cheer for centre-half Pontus Jansson as the man we love and the FA hate, notched up his 100th Leeds appearance. With 36 showings in his original loan spell, Hull became his 64th appearance as a permanent signing and put those together and it becomes a massive milestone in a players career at the club. It should go without saying about our Swedish legend but fans were delighted with this, despite the disappointing loss. Chin up Pontus, we are all with you.